This entry was posted in Comedy/Humour, Contemporary, Crime, Drama, Review, REVIEWS (ALL) - Reverse Chronological Order, Romance, suspense and tagged Alison Brodie, black-comedy, crime, gangland-boss, humour, romance, zenka. 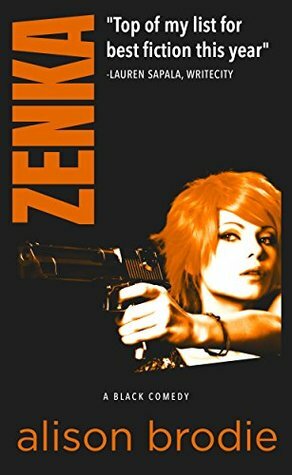 Thank you, Tina Williams, for your review of ZENKA. I am SO pleased you enjoyed it.